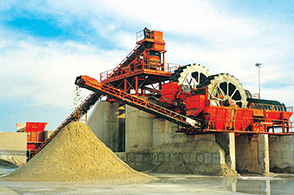 Sand is the largest consuming construction material for buildings, highways, metallurgy, concrete, cement, glass, ceramics, paper industry, and petrochemical industry. 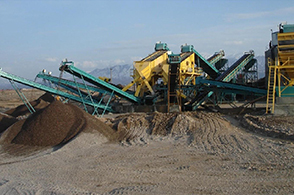 Sand generally includes natural sand and machine-made sand. 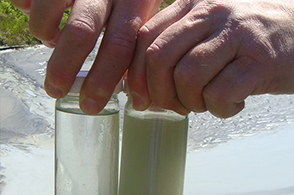 However, natural sand, river sand could not meet the increasing demand in some countries and regions. Meanwhile, over-exploitation of natural sand will undoubtedly damage the environment. 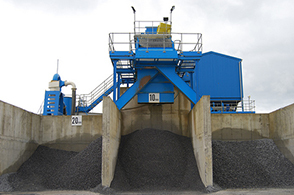 Thus, the substitution of machine-made washed sand to river sand has become a steady tendency. 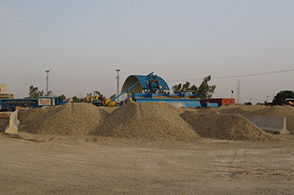 Gondal Group of Industries has been using washed aggregate and sand in precast and pre-stressed concrete material because it can make final products free from dirt, trash, impurities and ferrous metal resulting in high strength and long life span. 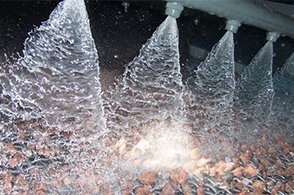 The benefit of having clean stone is that it makes better and stronger concrete. Similarly in the case of sand, some of the many benefits include better workability, ie. The clay is washed out, the sand is less sticky and it also improves the performance of the mortar by making it effectively stronger (because of the reduced water demand) and also it will adhere better to walls when being used as a plastering sand.